Doctor on Call, Baggage Storage on Request, Computer on Request, Exhibit Space, Secretarial Services, Internet/Wi-Fi, Complimentary Newspapers in Lobby, Conference Hall, Backup Generator, Parking. Desk, Internet Access, Air Conditioning Room, Wakeup Calls, H/C Water, Toothbrush/Razor on Request, Cable/Satellite TV, Complimentary Newspaper, Room Heater, Moisturiser. Banquet Facilities, Breakfast Services, Business Facilities, Coffee Shop/Cafe, Conference Hall, Doctor on Call, Laundry Facilities, Parking, Restaurant, Room Service, Secretarial Services, Banquet Facilities, Breakfast Services, Business Facilities, Coffee Shop/Cafe, Conference Hall, Doctor on Call, Laundry Facilities, Parking, Restaurant, Room Service, Secretarial Services. 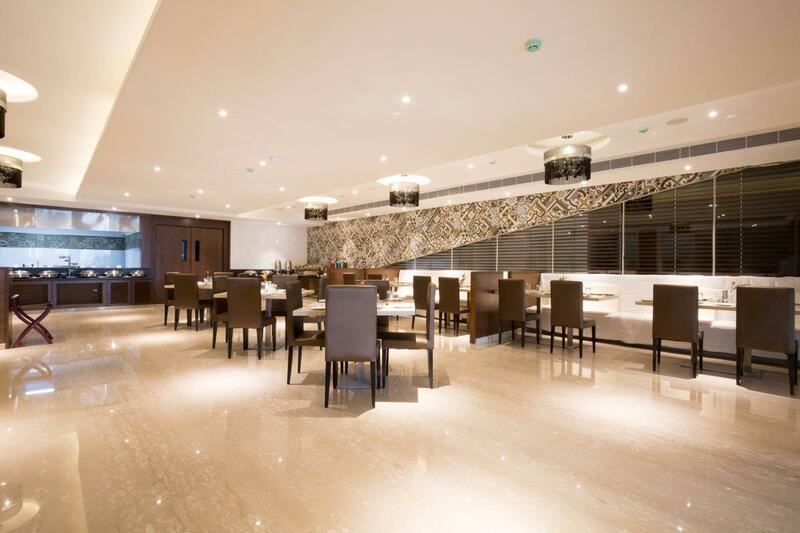 User reviews for "Kiscol Grands Hotel Coimbatore"